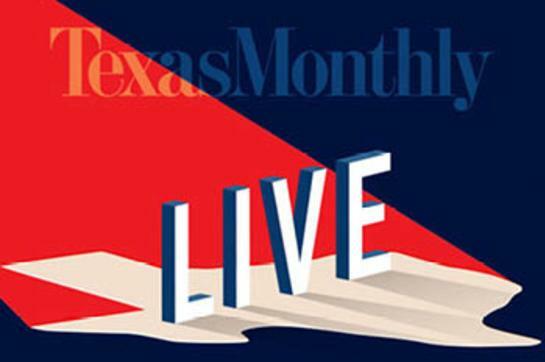 Texas Monthly will return to Austin's Paramount Theatre for their second season of Texas Monthly LIVE on May 22nd. Attendees will experience a live issue of the magazine reimagined for a theatre audience with music, video, narration, and live performances making up this unique 90-minute storytelling journey. 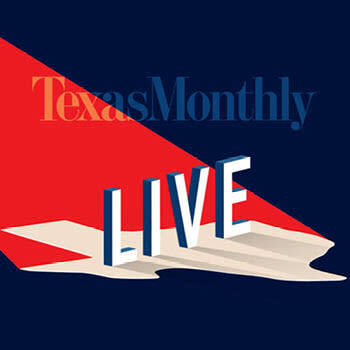 Hosted by Texas Monthly columnist The Texanist (David Courtney), Texas Monthly LIVE will feature stories and performances curated by Texas Monthly editors exploring the sights, sounds, and feelings of Texas. 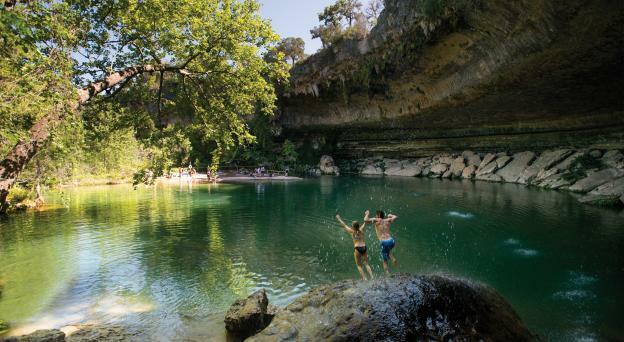 For details, visit: texasmonthly.com/event/texas-monthly-live-2019/. 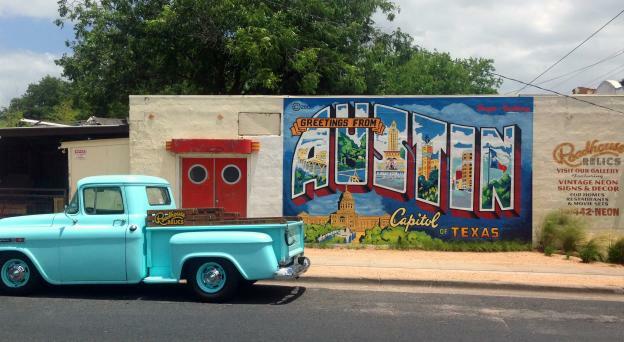 Tickets are available now at austintheatre.org.